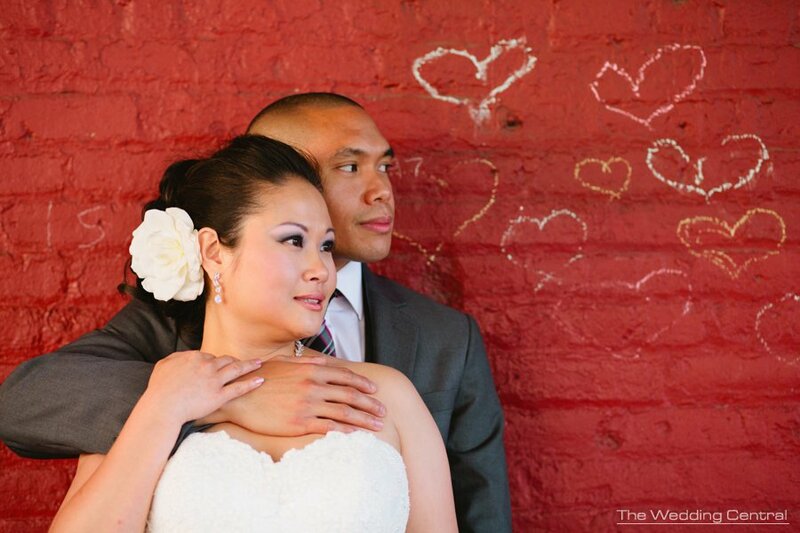 One more from Virginia and Mark Meatpacking district wedding pictures… Love is in the air. New York Wedding Photographer, Gabriela Fuentes captures wedding and engagement photography and the in-between moments. Voted Best of the Knot Weddings, and recipient of Bride’s Choice Awards. The Wedding Central is a wedding photography boutique studio owned by Award Winning Photographers Gaby and Danny. The studio is located Northern New Jersey and covers New Jersey and New York City.